Building Reps (or Association Representatives) are elected representatives of union members at each work location. 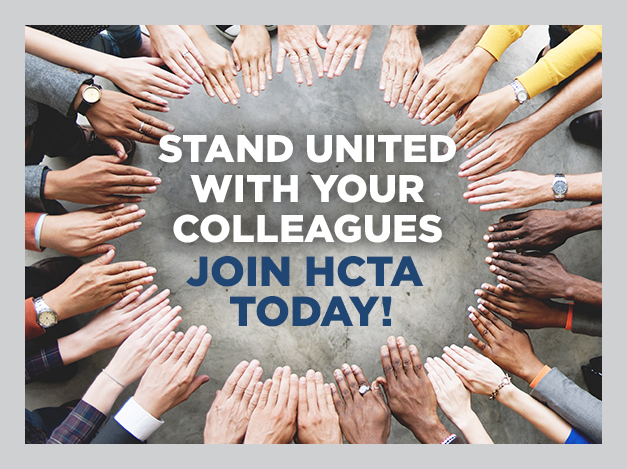 They play a key role in ensuring that all elements of the contract are adhered to and in representing their fellow HCTA members at conferences, investigatory interviews, or informal grievance proceedings. Building Representatives have a special legal status that allows them to engage in member advocacy without being bound by traditional restrictions on employee conduct. When representing members, a building representative is considered an equal with administration. This equality principle allows the building representative to put forth demands and counter demands, and to debate and challenge the statements of the administration. Teacher Association members in each work location can elect one representative and one alternate representative for each twenty (20) Teacher Association members or major fraction thereof. Each work location shall be entitled to at least one Teacher representative and an alternate. Where there are two members or less, each HCTA member will automatically be listed as a representative. This is done so that those work sites receive all pertinent information. ESP Association members in each work location shall elect one representative and one alternate representative for each twenty (20) ESP Association members or major fraction thereof. Each work location shall be entitled to at least one ESP representative and an alternate. 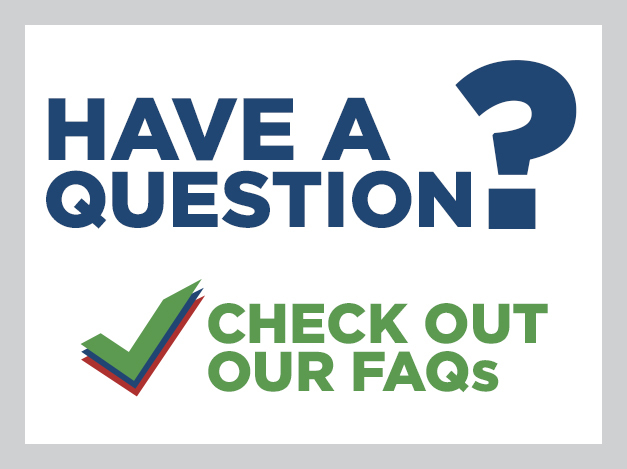 Where there are two members or less, each HCTA member will automatically be listed as a representative. This is done so that those work sites receive all pertinent information. HCTA’s Representative Council is held the second Thursday of every month at 6:00 PM at 3102 N Habana Avenue, Tampa, FL 33607. We encourage representatives to use the following templates to create “contact” cards listing who the site reps are and to distribute them to all union members at their work site. To use the cards, download both the “front” and “back” documents. You may either fill in the information in the Word document and then print it, or print it and manually write in the information. Then simply make two-sided copies using the documents. Another good way to make sure your members know who the reps are at your site is to post the “Your Union Reps” document on the HCTA Bulletin Board. The document has space for contact information and a photo of up to four representatives. You may post more than one sheet if you have more than four representatives at your work site.